From Monday 18th February we're giving you the chance to WIN some delicious cakes delivered to your workplace, school or charity... as long as you’re based in Milton Keynes! 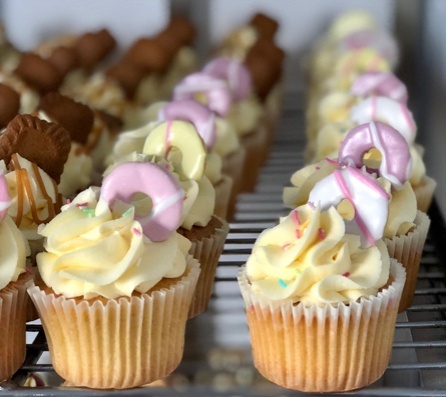 Just give us a good reason as to why you and your team deserve the cakes and we'll pick the best reason every day and send freshly baked cakes – courtesy of Mrs Macs Sweet Treats in Woburn Sands. Not only that, you'll get to pick the songs we play on the radio at 10:45 each weekday morning and have your photo shared on our social media. The delicious treats are hand delivered by one of the friendly drivers from Skyline Taxis. Nominations can be made only by completing the form on this page. Delivery address must be within the Milton Keynes postcode area. 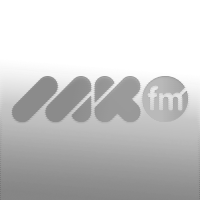 The daily winner will be chosen by MKFM from all nominations received from the opening date of nominations (on 3rd February 2019) until the competition ends (the date of which will be announced on MKFM). All entries are carried forward until the feature ends. The winning nomination will be the one which in the MKFM judge's opinion is the most deserving, creative or original. The prize is 12 cakes (or an equivalent prize subject to availability). There is no alternative prize or delivery dates. The judge's decision is final, and no further correspondence will be entered into.